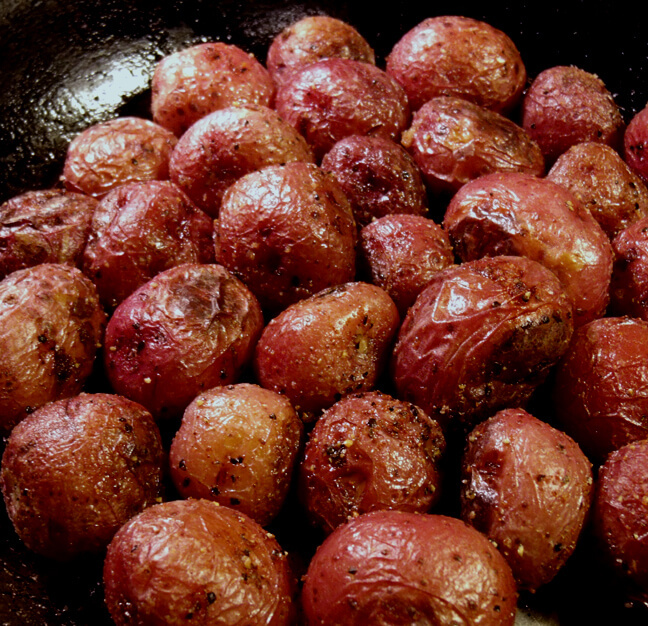 Chop some fresh rosemary and toss with the potatoes before roasting. If you are not growing rosemary, try it. It will over winter here, even in severe years like last year.